Given that Economics is a totally new subject, some students are excited, some nonchalant, and some apprehensive. Some of you may have heard stories from your seniors about how challenging Econs is or how everyone does badly in J1, which prompts you to question: Should I take Econs in JC? Your decision should be shaped by the following factors. 1. What university course are you aiming for/ interested in? While Econs is rarely a prerequisite for admission into any local uni course, background in JC Econs can be an advantage for some courses. For example, in my study of Business, there are some modules where my prior knowledge of JC Econs really helped! On the other hand, you should also consider whether other subjects are a prerequisite for your course. 2. Do you excel particularly in Science or Humanities? I would say Econs is a unique subject in that it is neither entirely a Science like Chemistry nor a Humanities/Arts subject like History. It is a social science that lies in between. If you excel in the Humanities, you can consider taking a subject combination that consists of the more “artsy” humanities subjects, for example History, Literature, English Language and Linguistics (ELL) and Math. On the other hand, most Science students take Econs as their contrasting subject because they find it the most systematic Humanities subject and that essay writing for Econs is more structured than the other Humanities subjects. Of course there is a minority of Science students who take other Humanities subjects. In this case, it boils down to your interests and perhaps experience of that subject in your secondary school years. 3. Is it easy to do well for Econs in the A levels? [national pass/A rate?] 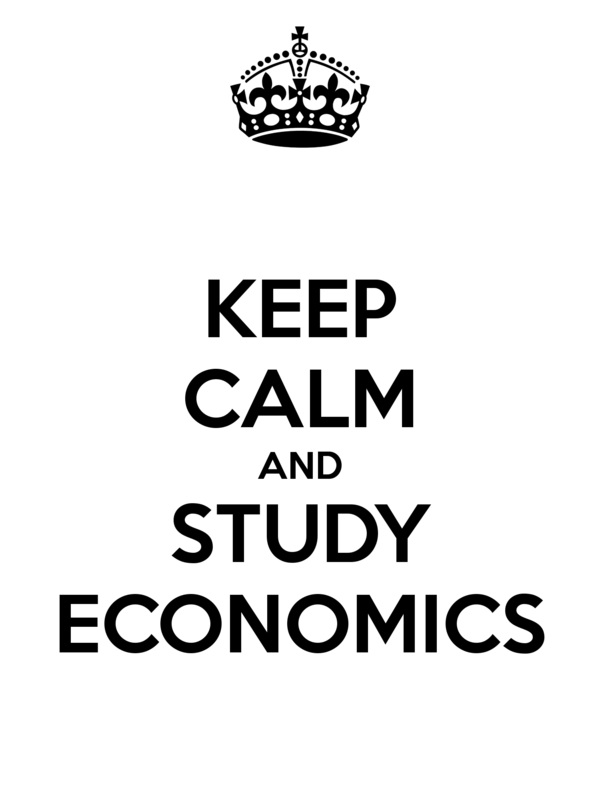 Doing well for Econs is easy, provided you study and revise (link) for your exams conscientiously. Mastering Content + Structure + Practice will enable you to do well for your A levels. If you realise that you are lagging behind in school, do approach your tutors ASAP so that you do not leave everything till the end, resulting in stress. Finally, if you have thought the above through and are still unsure, I would personally advise that you take Econs. The knowledge you take away is extremely relevant and useful. Furthermore, it is a fun and eye-opening subject as well. If you wish to start your JC Econs journey on the best footing, do contact us so that we can work towards an A for Econs together. Good luck for your final exams/O levels!